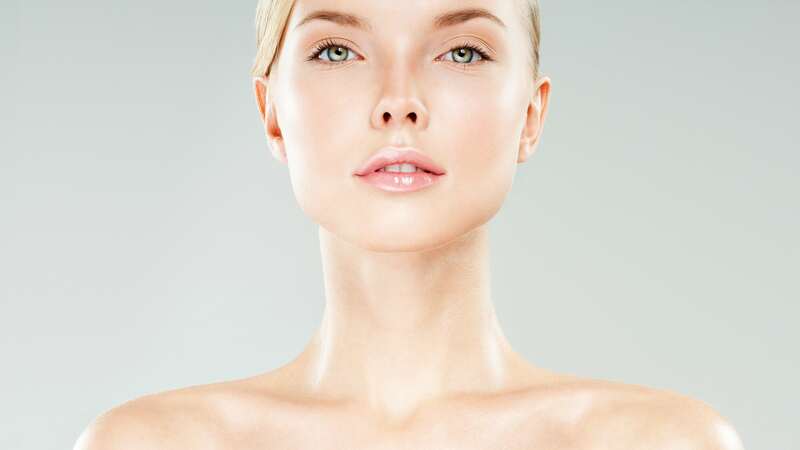 Facial and Body Treatments | Botox Fillers and More! Never Wax or Shave Again! Meet with one of our skincare specialists to find out which treatments are right for you. Recapture that glow! Rejuvenate and refresh your appearance with our full service menu of facial treatments. Let Essential Beauty Med Spa help you achieve the body you’ve always wanted. We’ve got you covered with a comprehensive array of the latest body treatments. Save 30-50% with SkinFit Club! 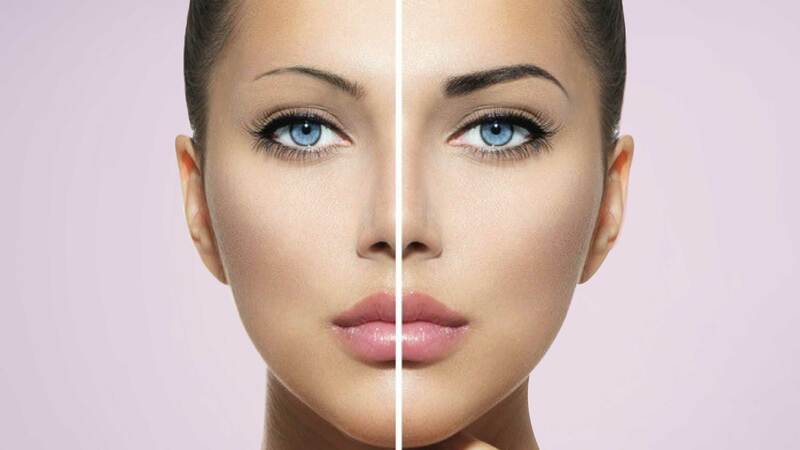 At Essential Beauty Medical Spa, we specialize in skincare and aesthetic medical treatments including Botox, lasers, medical grade deep dermal peels, platelet rich plasma for skin and hair restoration, IV infusion and stem cell treatments. We are proud to offer cutting edge services that deliver results. We love seeing our clients confidence grow and their inner beauty glow!